Scott Carver has announced a total of eight key promotions to the position of associate or senior associate. 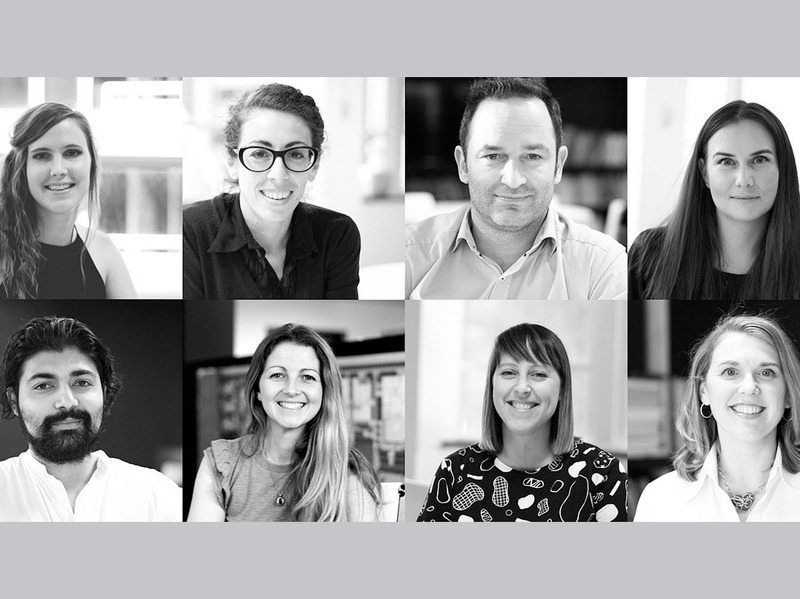 Lis Pitt, Ornella Bucceri, Rohit Iyer, Jan Parting, Georgia Jezeph, Tina Fox and Helen Griffen who have been promoted to associates, as well as Alexandra Montgomery who has been promoted to senior associate. These promotions compliment the new directorships announced earlier this year, and reward their strong client focus and their key role in the continued generational growth of the firm. “We are delighted to announce these promotions of staff to associate and senior associate. I am personally in awe of what they all do for our clients. They are amazing,” says Rodney Paesler, managing director of Scott Carver. “The ability to recognise and nurture future key leaders is a key factor in Scott Carver’s continued success and our people are the foundation of everything we do,” says Paesler. “We do everything we can to create opportunities, to grow, develop, and to help each other every day. And in turn, the team creates the places people want to be,” he says.